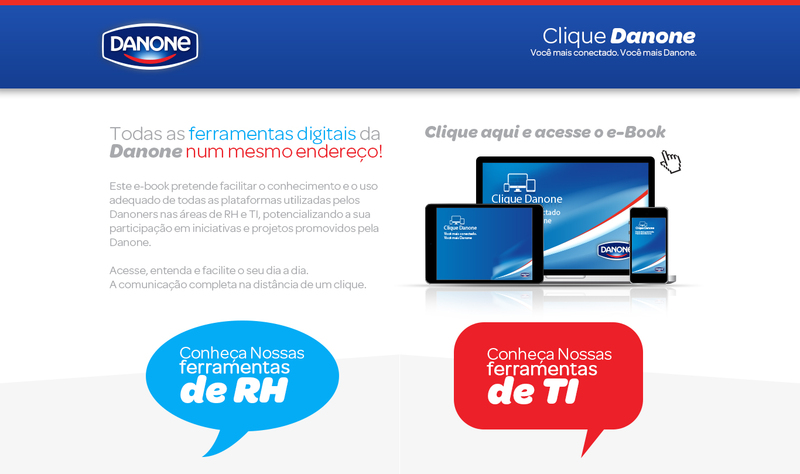 Pretty “simple”: This is a Hotsite developed to promote information to all employees about what, how and when Dannon are doing for every worker. Intranet, Portals, Health Care etc. Here you can find everything just in one place.